Just looking at these photos makes my mouth water. I love avocado on pretty much anything, but with eggs and bread I go crazy (butter and cheese would have made me even crazier, but I was being health conscious). I had forgotten about my love for this combination till I saw something similar on With Style and Grace. It's a fast easy meal that is savory and comforting. Next time I'll look for gluten-free English Muffins. 1. Cook olive oil in a frying pan on low/med heat for a few seconds. 2. Break the egg gently (don't break the yolk) over the frying pan. 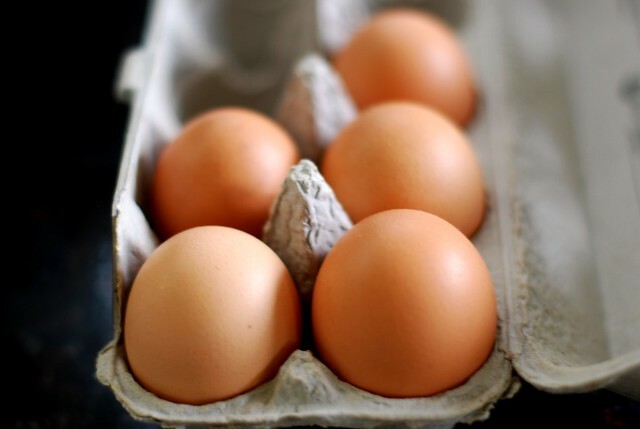 For this recipe you want eggs over easy keeping the white a little firm but with some liquid like consistency. 3. 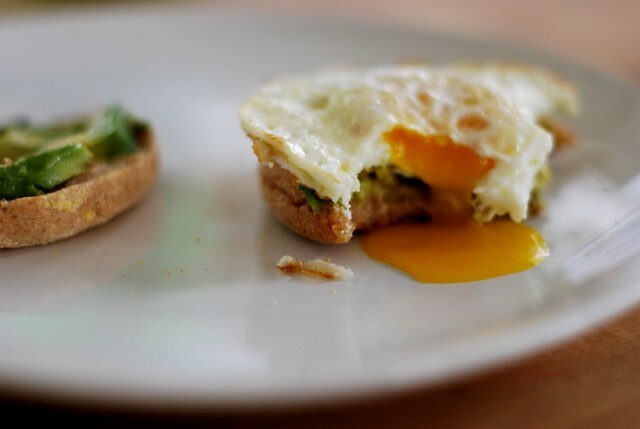 Quickly slide the spatula under and flip the egg, letting it cook for only a minute more. 5. 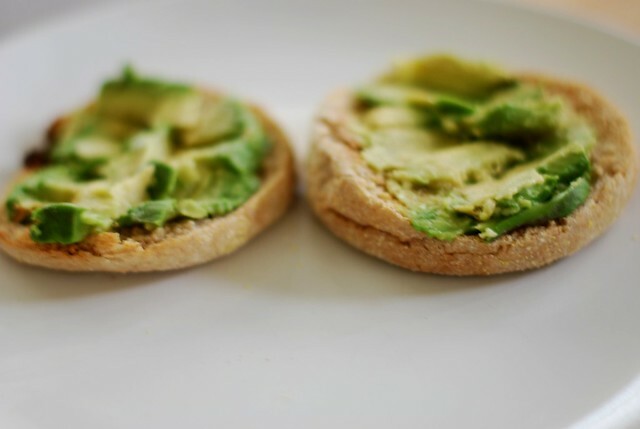 Cut half of an avocado and spoon it and smash onto the muffin. Yum. Just yum. And maybe even another yum for good measure. This looks AMAZING! Love it. I'm so hundry right now! mmmm looks great and i love anything with avocado in it!! This is actually my ideal breakfast! ...Plus the cheese. I can never say no to cheese. Ours is a forbidden love. Ahh one of my absolute favorite breakfasts. Also with a few strips of bacon and fresh fruit this would be perfect for an easy weeknight meal (http://julipmade.blogspot.com/2011/03/weekday-meal-wednesday-kofte-kebabs.html). Great post Taylor! Love avocados and eggs. And paired together- divine! What a delectable breakfast. yum. i need to make this this weekend! adding eggs and avo to my grocery list! i'm a big fan of avocados!! <3 and i love eggs! this is a must-try! I've made this combination oh so many times! It is absolutely delicious, I even throw a nice ripe slice of tomato on there in the summer! Minus the egg, I gotta try this! looks delicious! Avocado is one of my favorites...if I could only find some decent ones around here :( They were all gross at the store yesterday...but there's always next week! I love the LAST PHOTO!!!!!!!! Taylor, lets organize a little farmers' market get together. XO! Mm, another kitchen success! This looks so tasty! This is looks and sounds amazing! Your food photography skills are so good! I think I'm having a love affair with avocados lately. I have eaten homemade guacomole everyday this week. I'm trying this recipe out tomorrow:)Thanks for sharing. have a great weekend, taylor! OMG - this looks delicious!!! I just tweeted, and facebook'd your link sharing what I will be eating tomorrow for breakfast. Yummmm and thanks for sharing!!! We've been eating this for breakfast for the past two weeks or so and it's my fave!! So delicious and quite healthy I believe! Plus it gives me lots of energy for the day! Gorgeous photos! This looks so good and I love your photos. They make everything look so tasty. this is happening for breakfast, tomorrow. THANK YOU! I am sitting at work starving and this is not helping!!! This maybe be a candidate for a breakfast for dinner meal sometime soon. i know what i'm having for breakfast tomorrow! great photos, taylor. have a fun weekend! great combination. definitely going to try this. The photography here is STUNNING - you give Emily (C&C) a run for her money with this post. Seriously. Gorgeous. And now I'm hungry. darling, you need a little bit of mayo and a little tomato, and then you are ready to go! Omgosh, this sounds so divine. 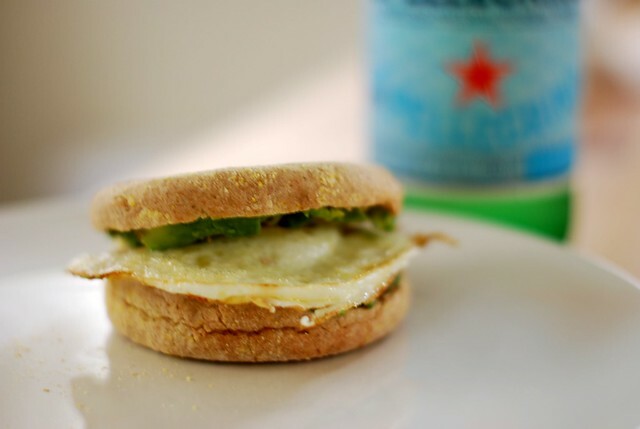 I can't wait to pick me up some avocado and make this tomorrow morning. Your adorable and so is your blog! This looks so good and I just happen to have some avocados!